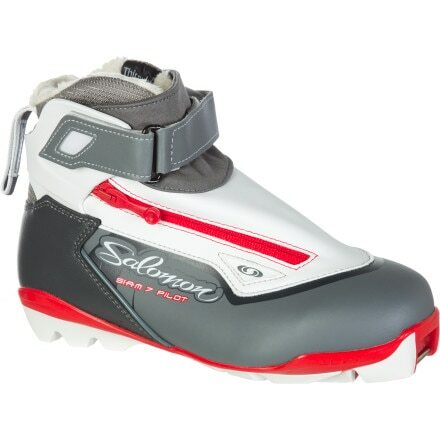 The Salomon Women's Siam 7 Pilot Ski Boot provides a classic style flex for groomed tracks, yet gives you support, comfort and warmth for venturing into open terrain. 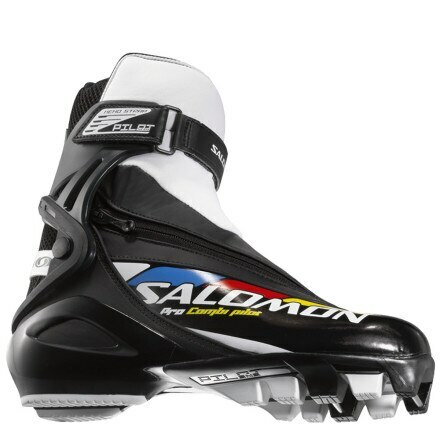 Ideal for touring skiers and Nordic fitness enthusiasts, the Salomon Men's Escape 7 Pilot Ski Boot provides a classic style flex for the track, yet gives you support, comfort and warmth for making your own tracks over mellow, rolling terrain. 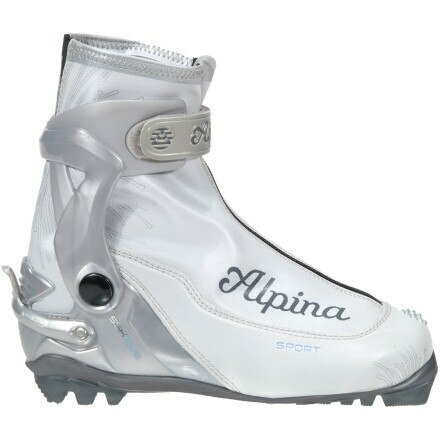 The Alpina Women's SSK Classic/Combi Ski Boots offer the protection of titanium without the wicked sock lines. 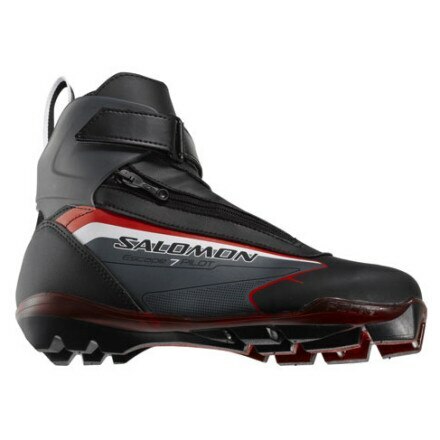 The comfortable Salomon Womens Siam 9 Pilot CF Boot loves to take it easy on the trail and enjoy the pristine landscape when heading out for a full-day tour. 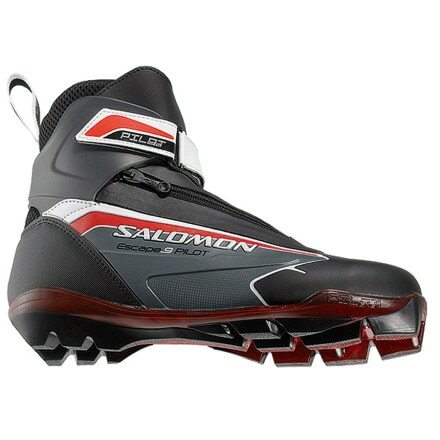 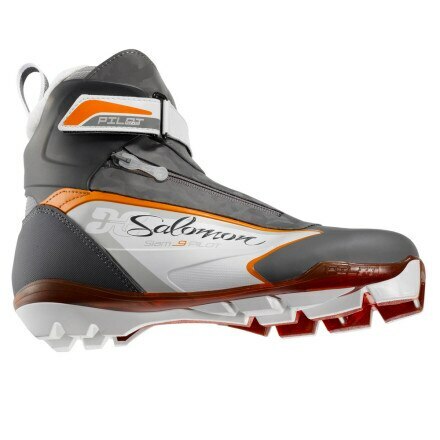 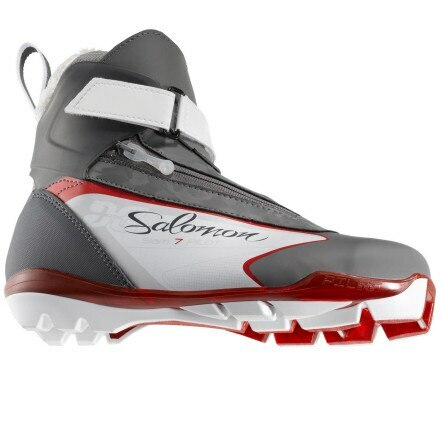 With the comfortable Salomon Escape 9 Pilot CF Boot, you'll avoid tearing up your feet when you head for a long tour. 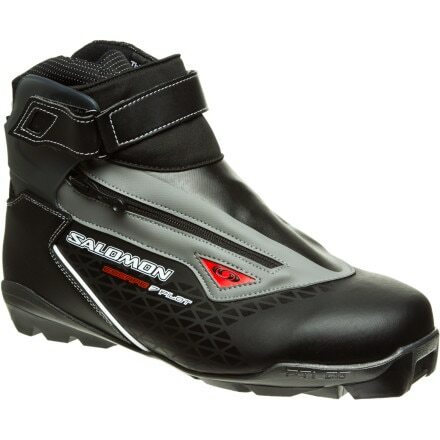 Race or go out for any easy slug on the trail with the versatile Salomon Pro Combi Pilot Boot. 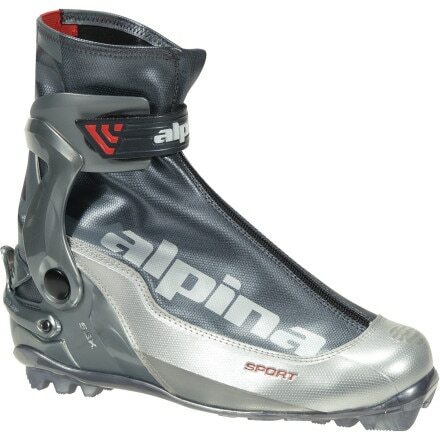 The Alpina SSK Classic/Combi Ski Boot utilizes technical materials and smart design so you'll barely notice that there is anything between your foot and your ski. 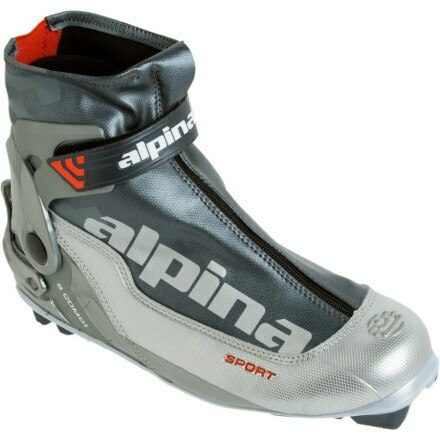 Instead of putting on separate boots for your skate and touring skis, get the Alpina S Combi Classic/Combi Boot and get the easy-to-kick support you need for both.